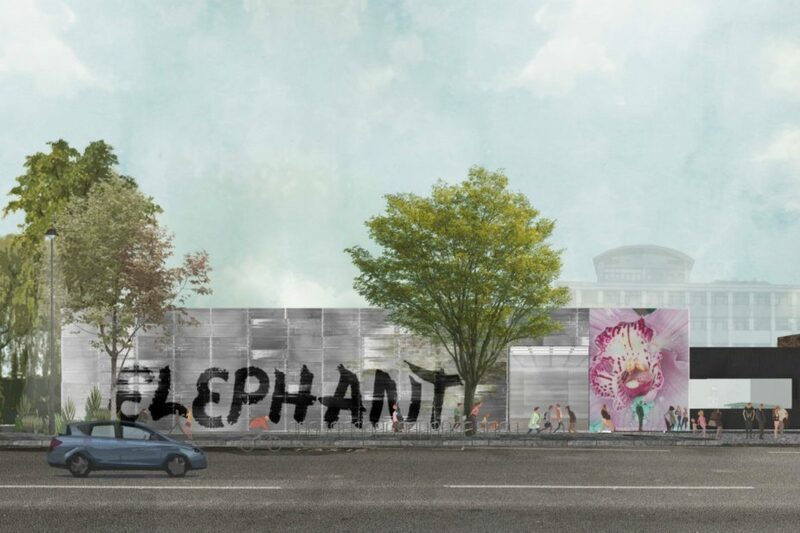 Elephant Magazine is coming to White City. The contemporary arts journal will take over the disused petrol station on Wood Lane to create a new project space and gallery, opening Autumn 2018.
dynamic, cutting-edge content that can be shared across the Elephant platforms. The new space is designed by London architecture practise, Liddicoat & Goldhill. You can hear founder Sophie Goldhill on our podcast here.